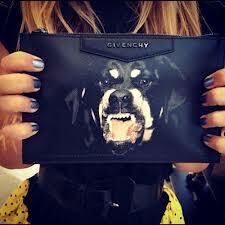 There’s a big surge in the fashion industry involving dogs. (And no I’m not talking about the shady knock-off manufacturers, they’re called something else.) 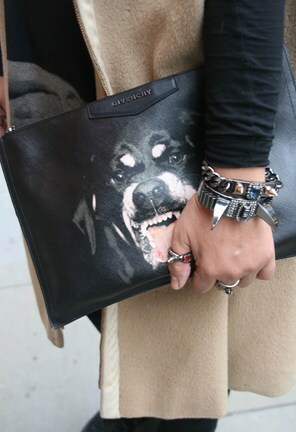 Designers everywhere are using strong and fierce dogs as their icons on T-shirts, handbags and more. The top photo was taken at Roadkill Ranch & Boutique and the bottom two pics are Givenchy. This is just a glimpse of what is to come. Say goodbye to tiny pups and pink poodles, it’s all about the tough dog now. Because they are “Ruff-Ruff” (sorry, I couldn’t help it). 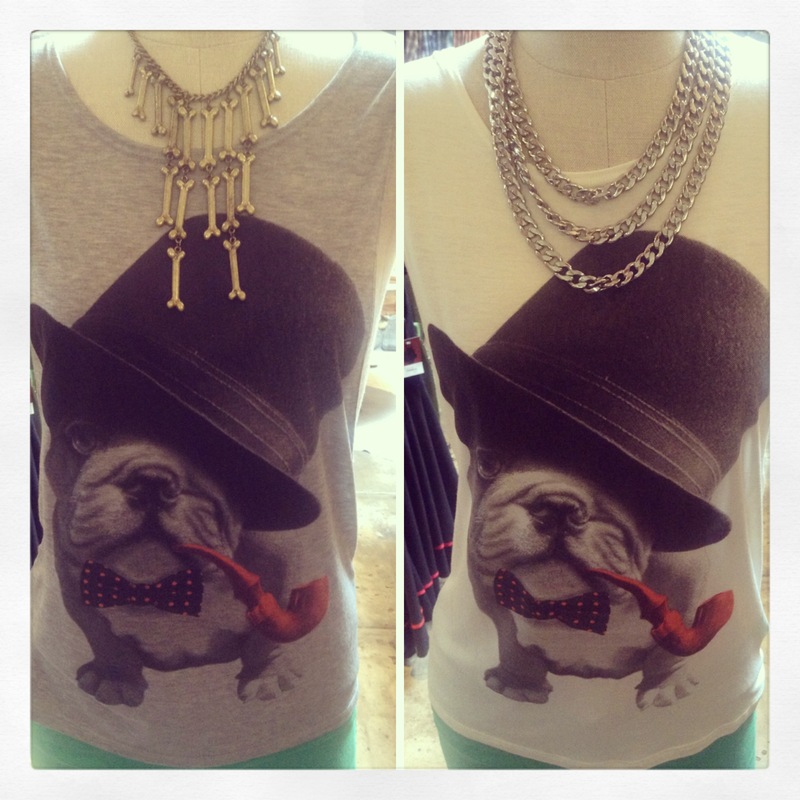 Stay stylish and don’t bark up the wrong tree!